Every event tells a story. A wedding is a celebration of the couple, their families, and cultures coming together, the first page in a new chapter of their family history. 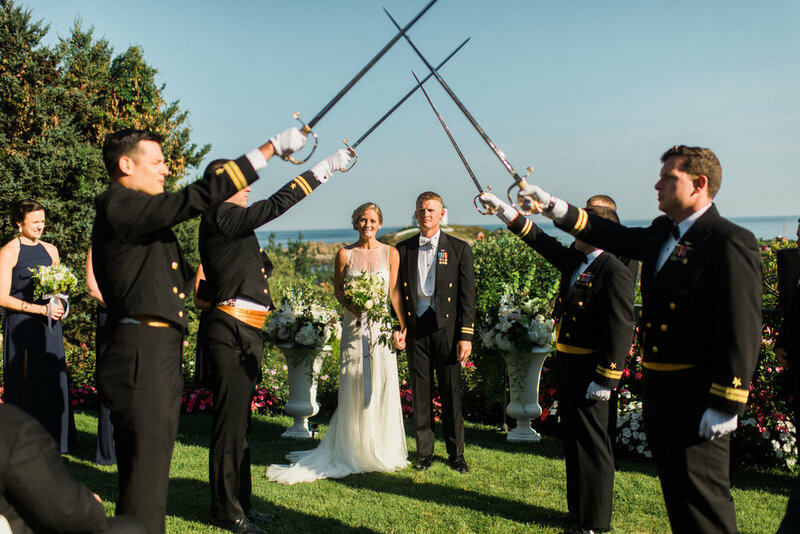 For twenty years, Melanie Voros has helped couples create memorable weddings throughout New England. Your event should be as unique and love-filled as you are. Let's start writing your story today. From city rooftop to country barn, we've helped brides and grooms tell their stories through events filled with love, laughter, history, and family. We offer wedding planning with soul. Melanie has been planning weddings for twenty years and has been voted best in the industry by New Hampshire Bride several times. 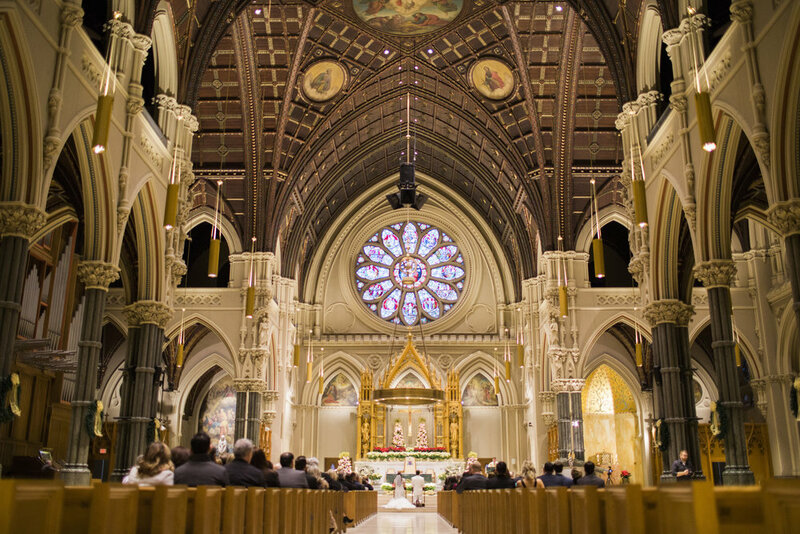 View recent awards, featured weddings and more. We specialize in offsite, tented weddings, multi-event wedding weekends, and full service coordination. You can enjoy your event while Melanie makes sure everything is executed perfectly.